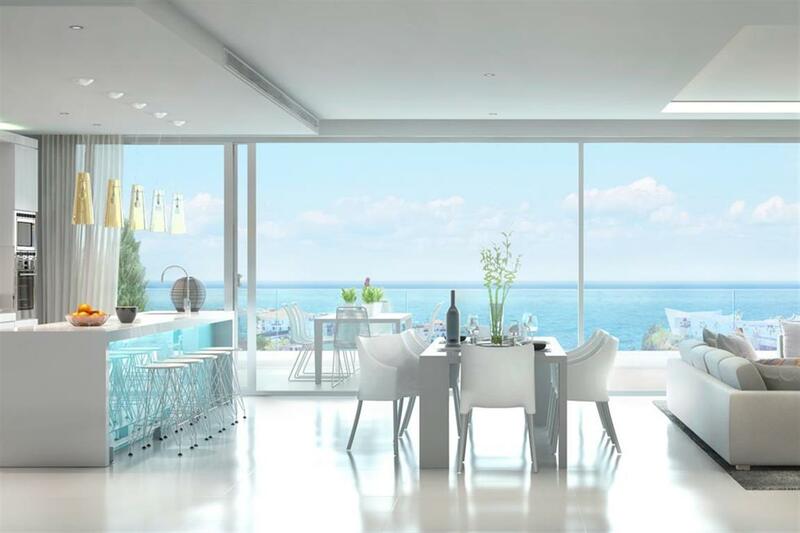 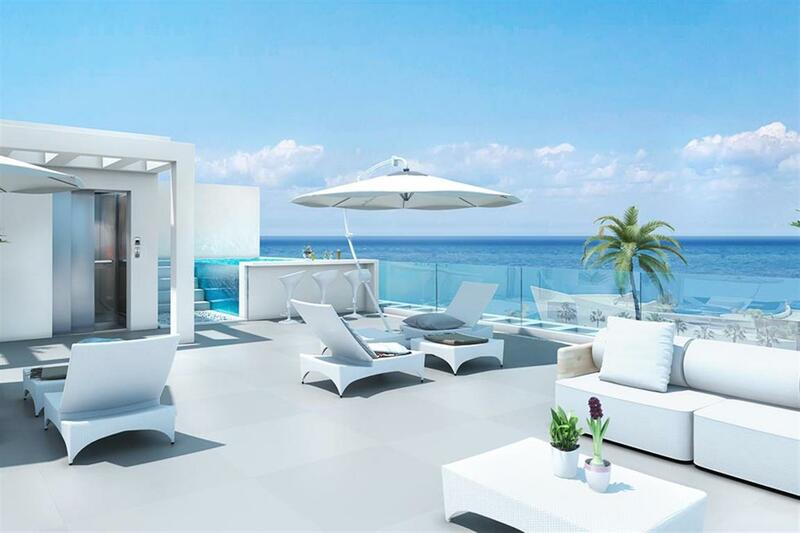 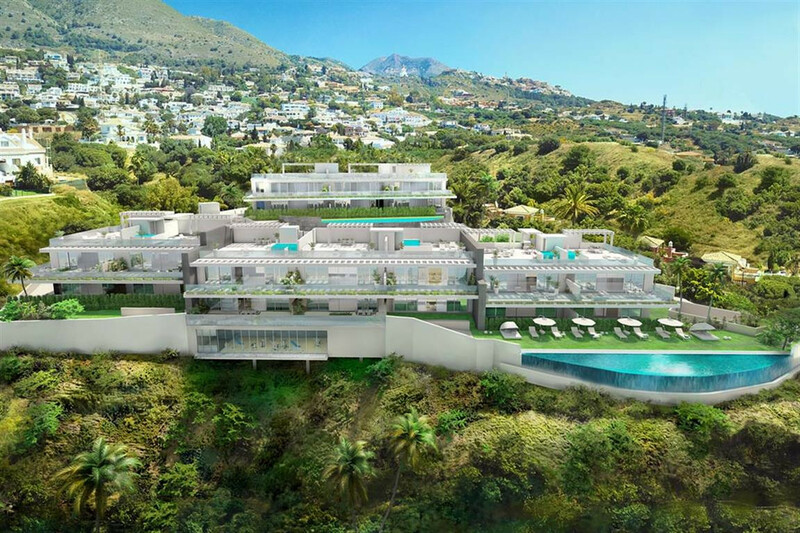 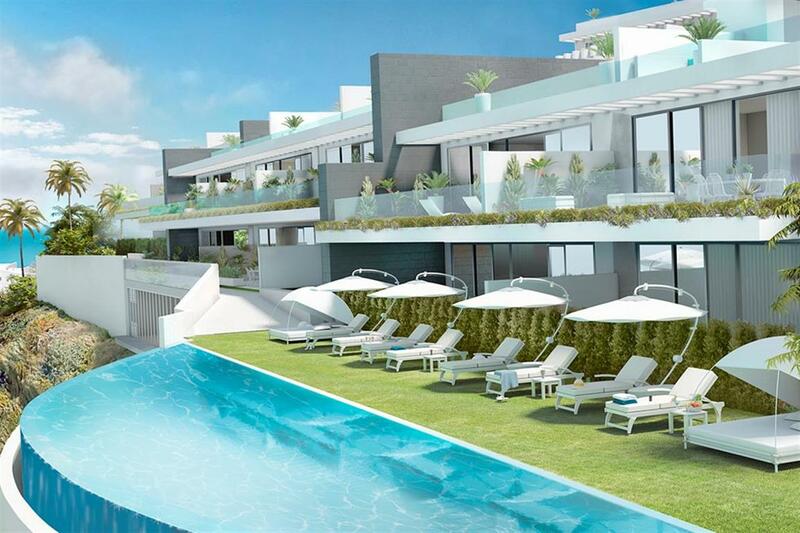 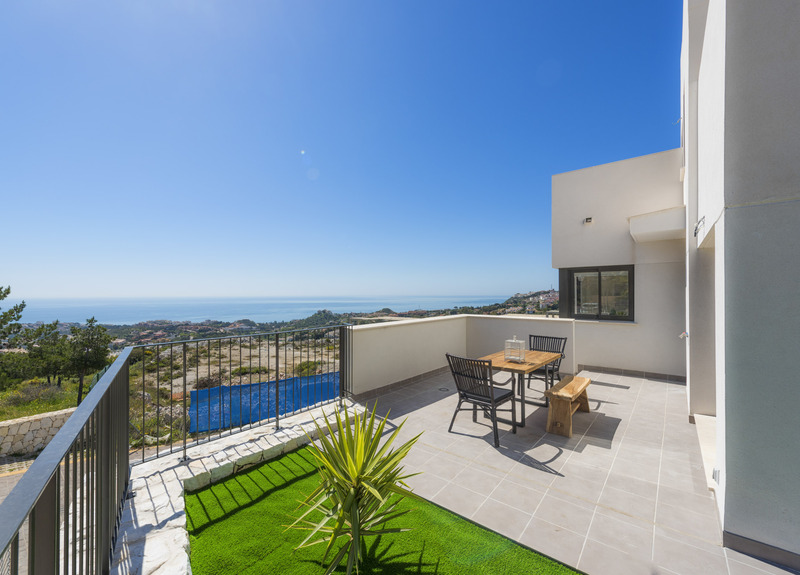 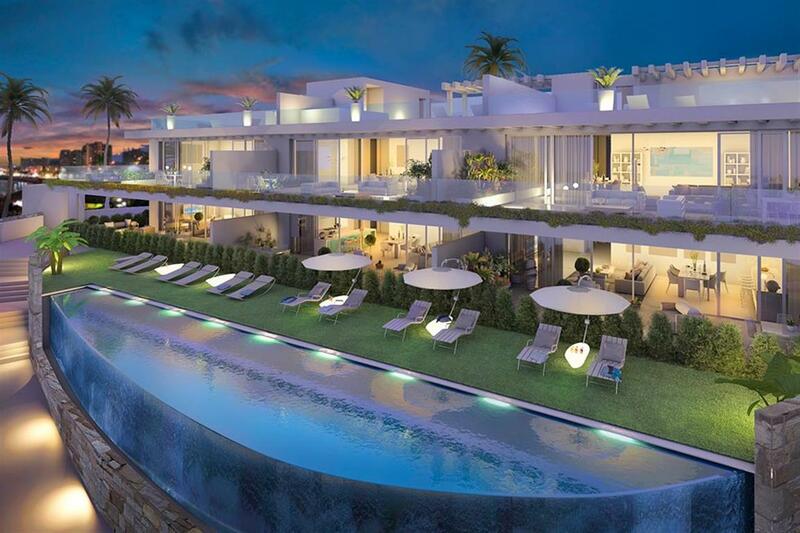 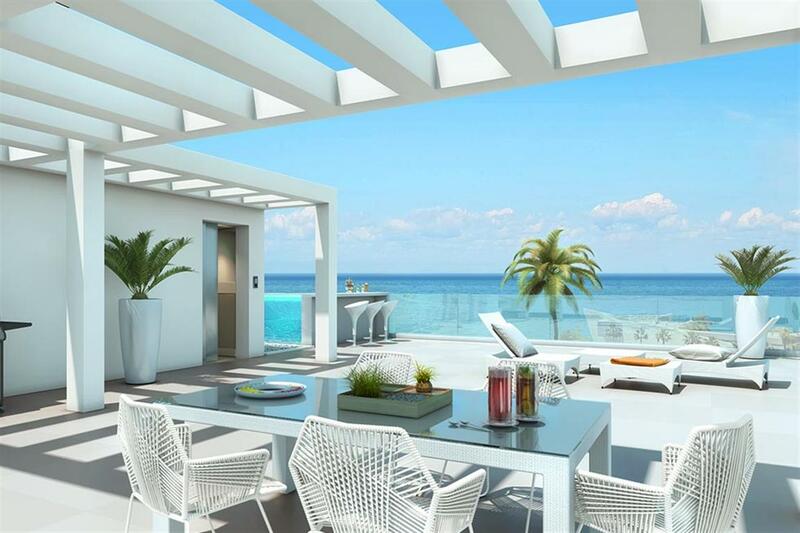 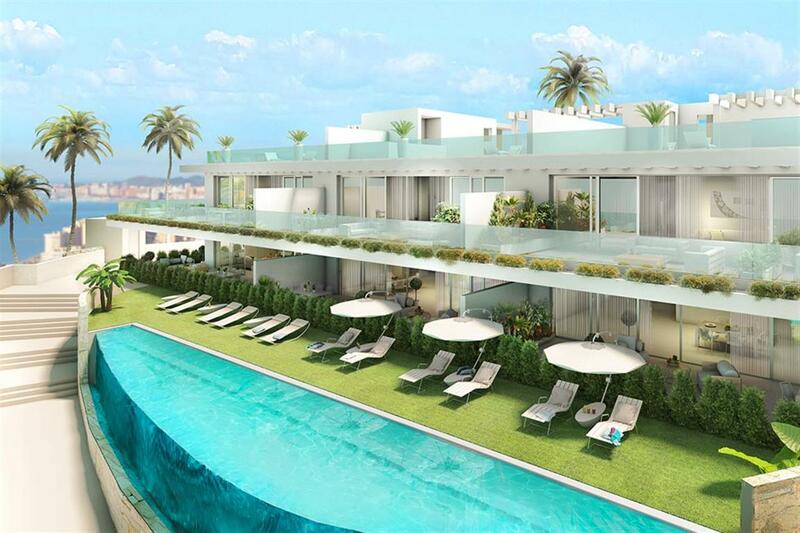 A brand new boutique-style residential project of only 20 spacious and bright garden-apartments and penthouses, all featuring spectacular sea views, Located in the Benalmadena area. 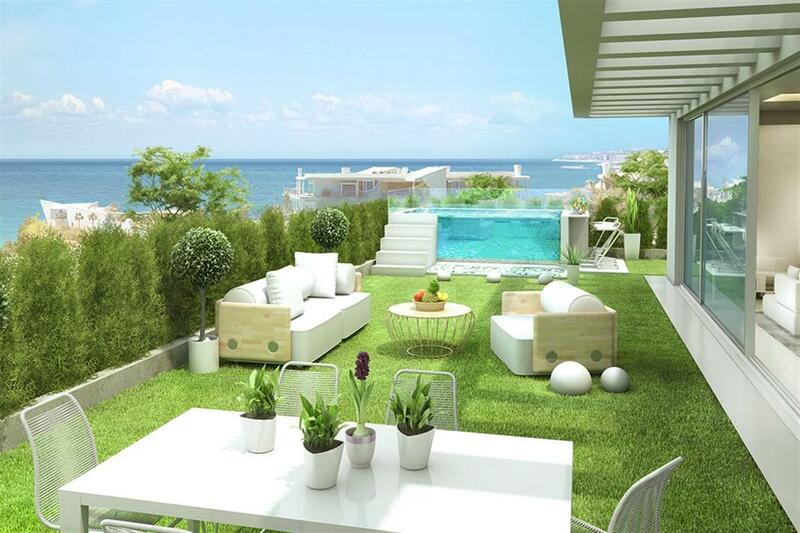 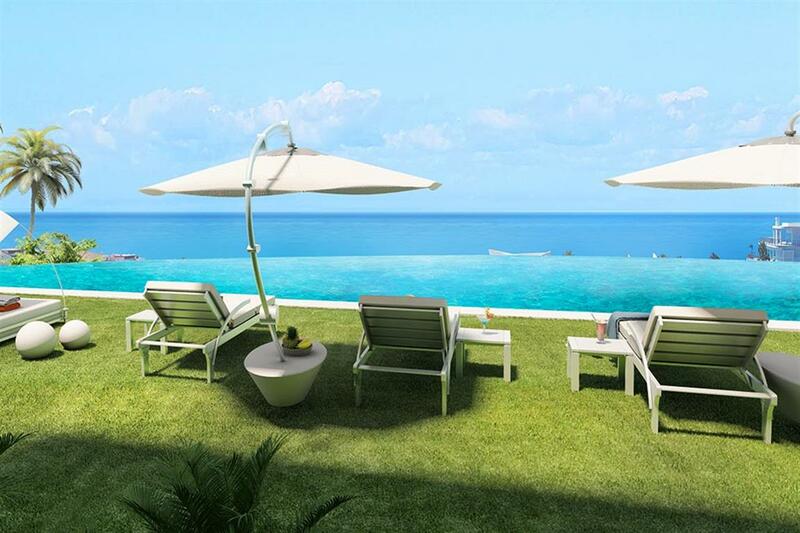 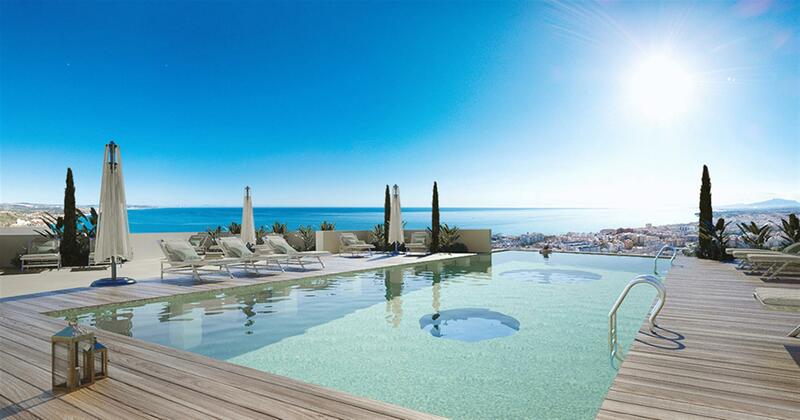 Fall in love with your new home on the Costa del Sol. 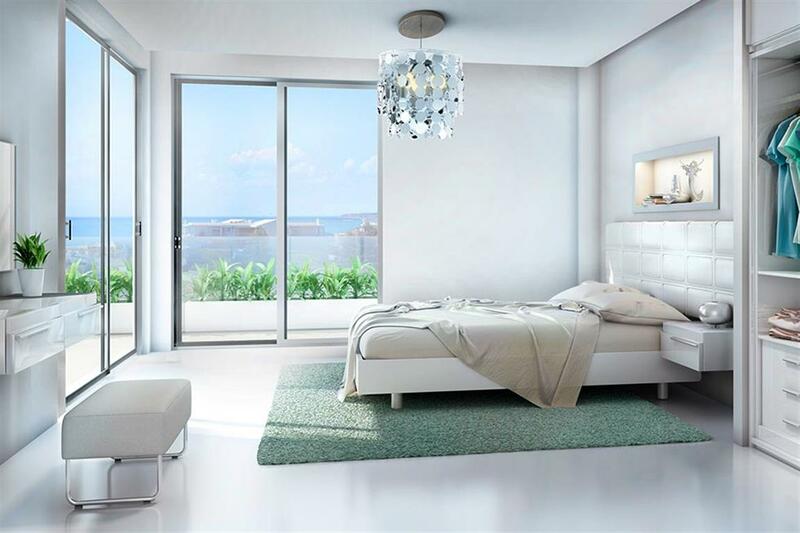 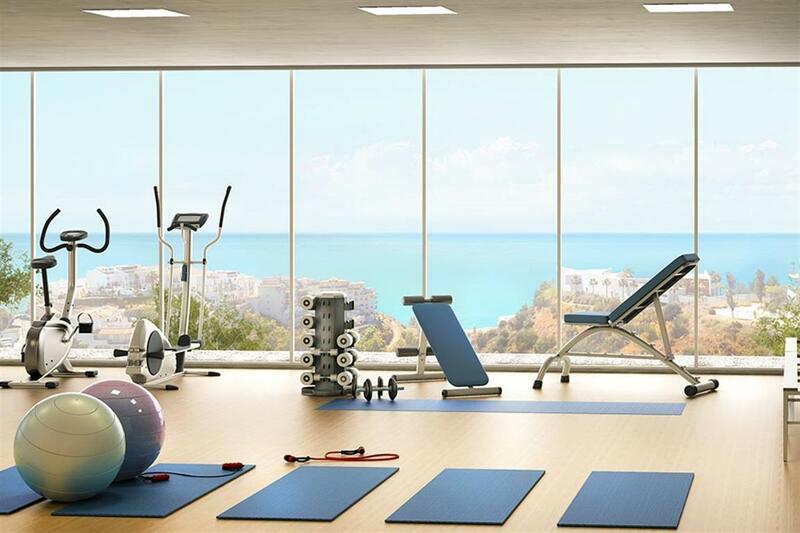 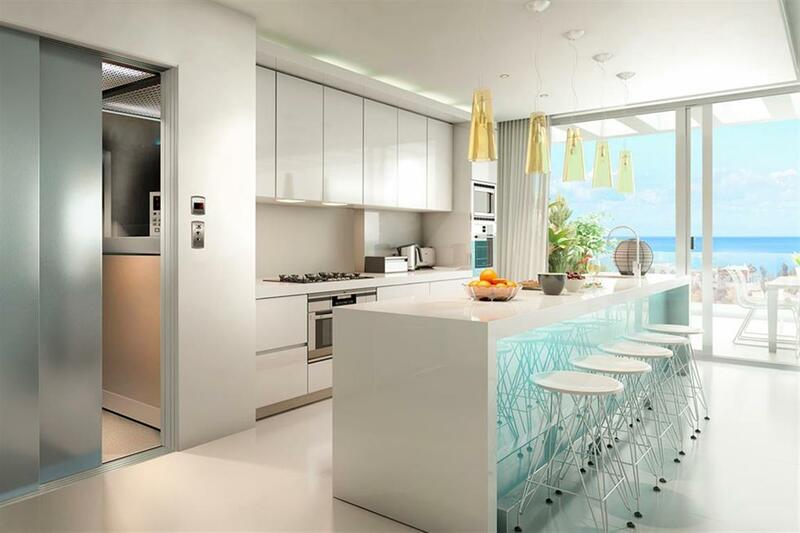 All of the 20 spacious apartments have three bedrooms and boast spectacular sea and beach views. 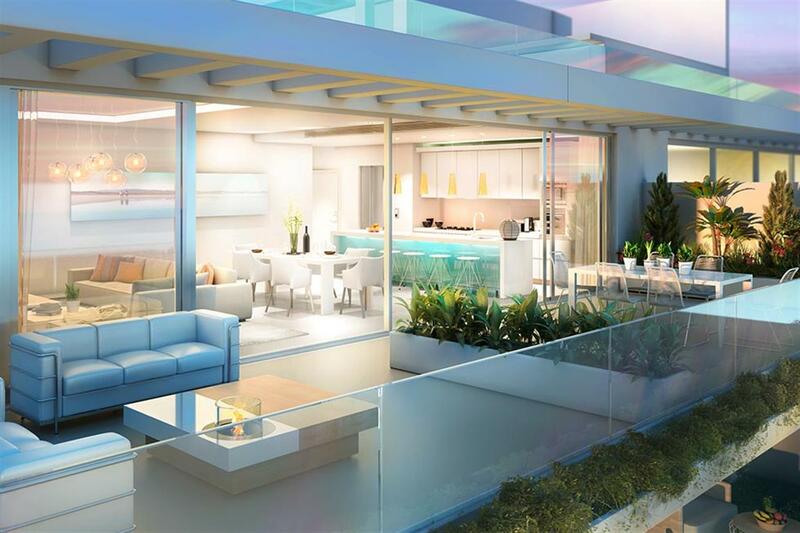 The homes are distributed over two blocks, each with only two floors. 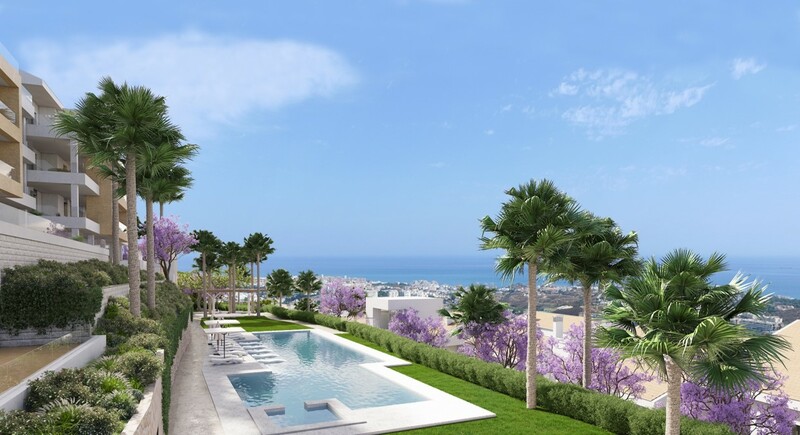 The boutique residential complex features a spa and two stunning pool areas with spectacular sea views, surrounded by beautiful gardens. 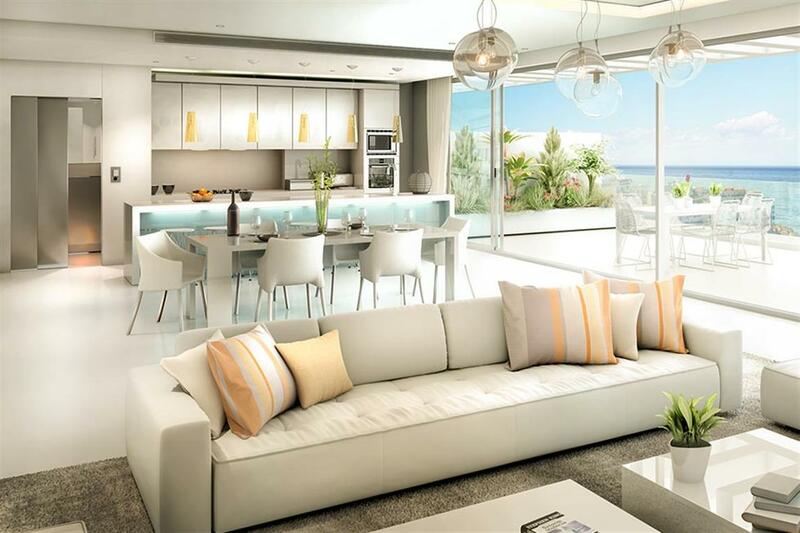 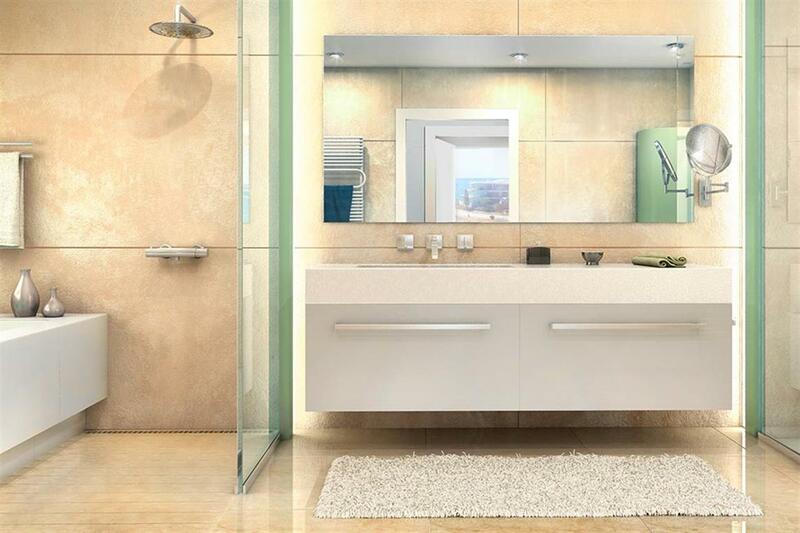 An extensive concierge service with shuttle buses, cleaning and home maintenance services will also be available.